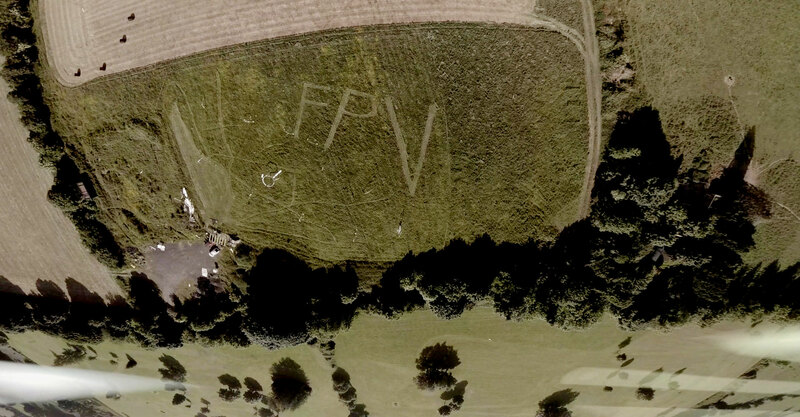 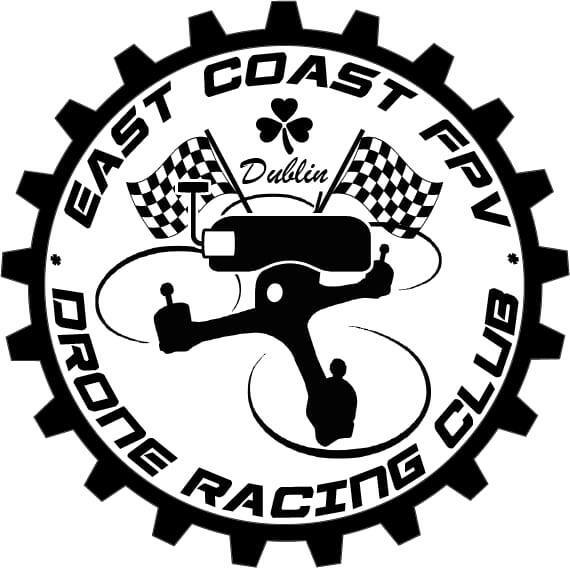 East Coast FPV Club in Dublin, Ireland | We Fly FPV! 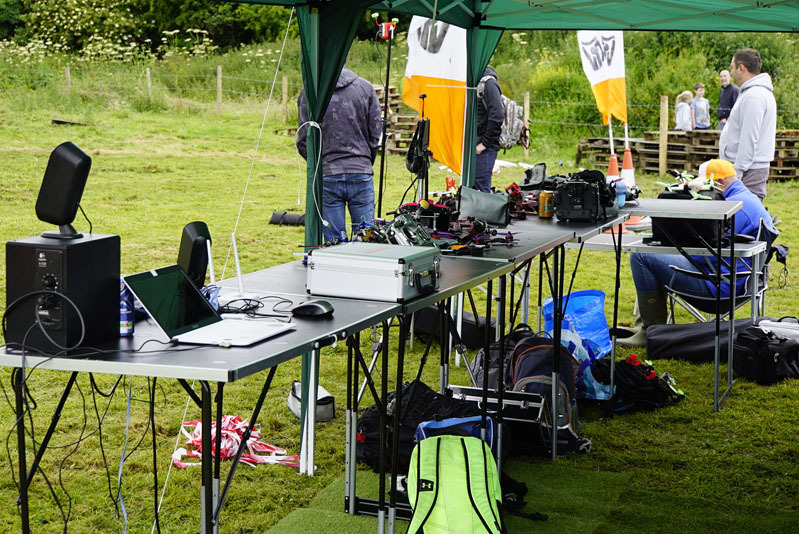 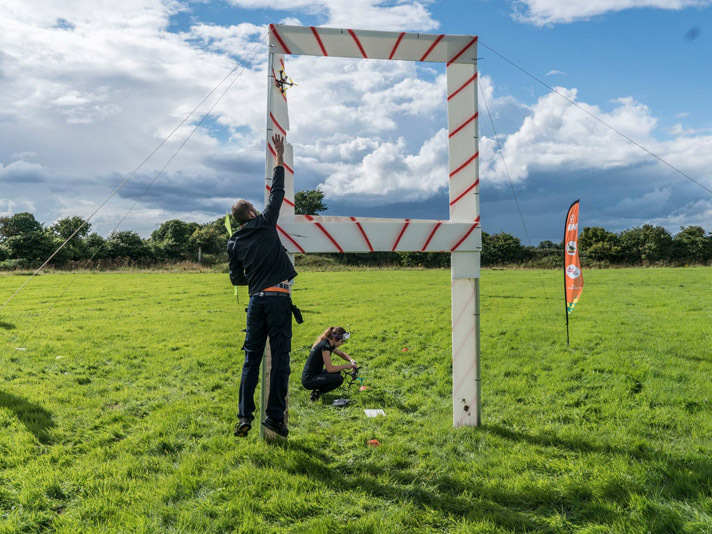 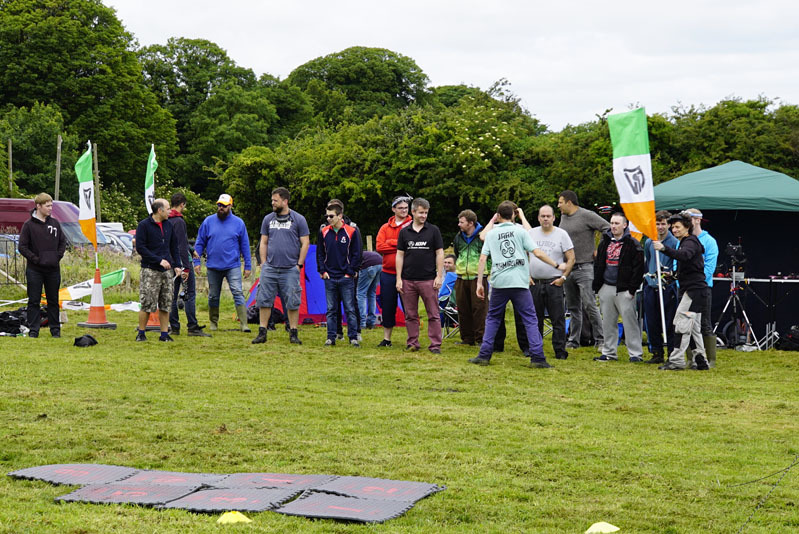 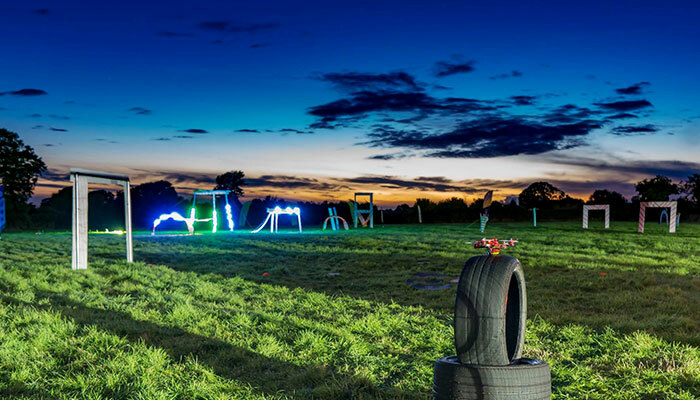 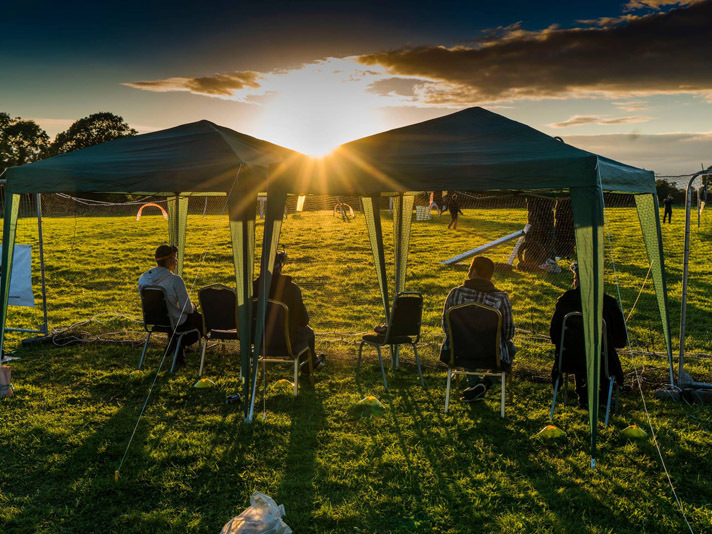 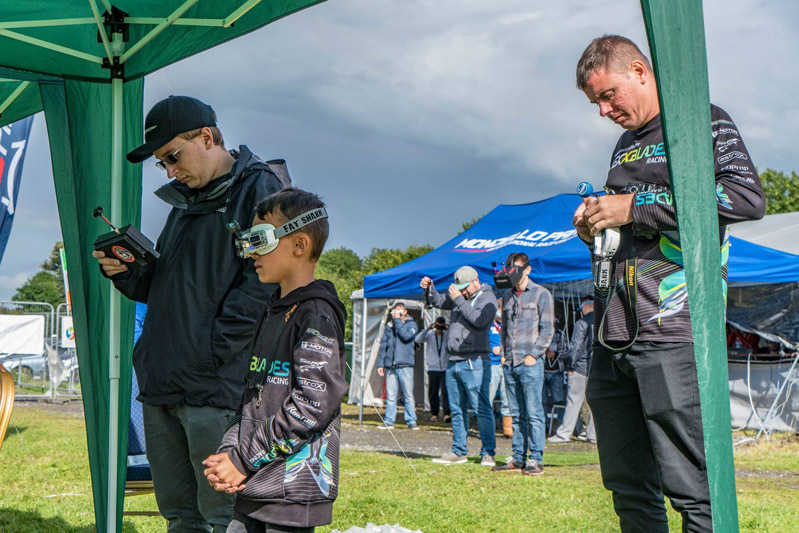 We are a non-profit drone racing club situated in the Leinster province of Ireland. 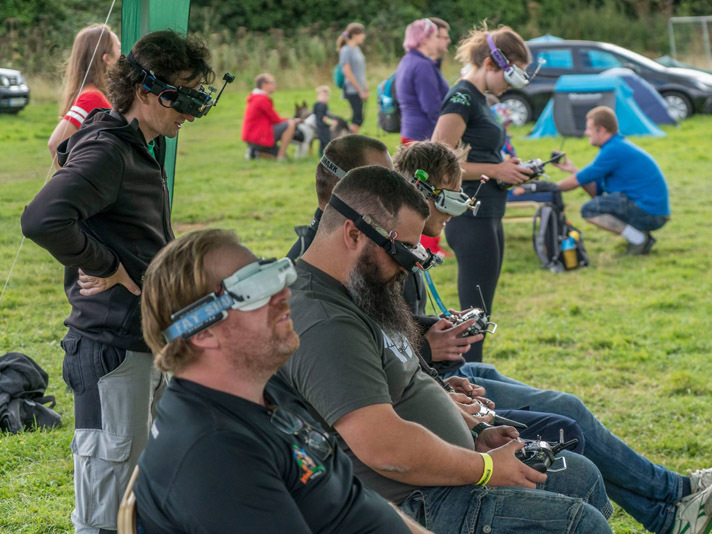 Our main goal is to promote a safe environment for drone pilots to practice, and compete at an international level. 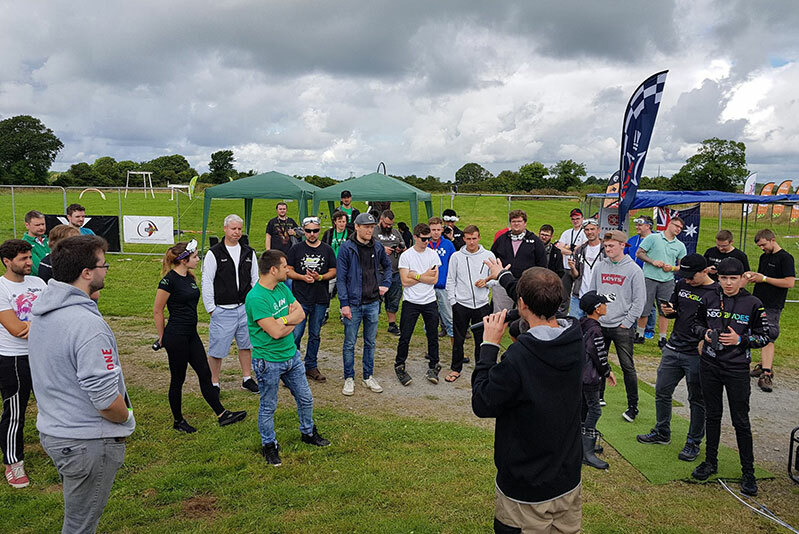 We will run multiple races in the club this year. 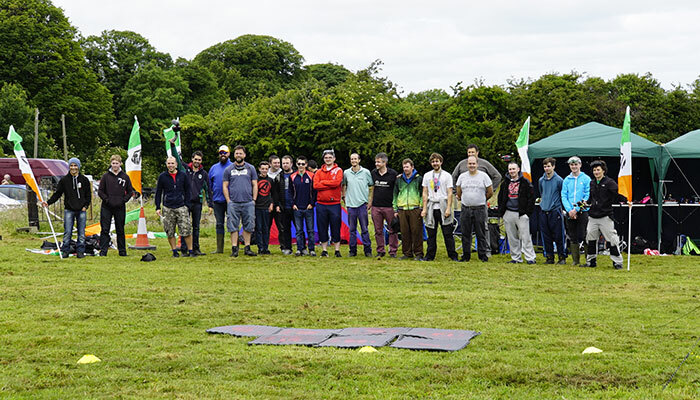 Our membership is now open. 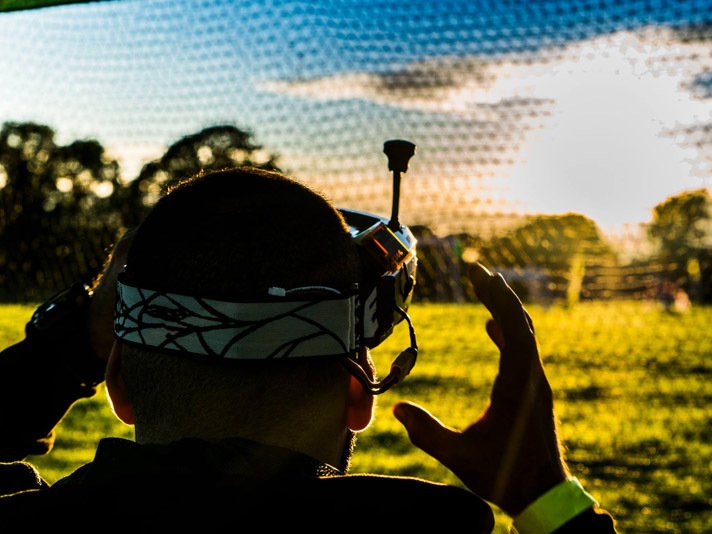 If you are interested check out this page for prices and conditions.